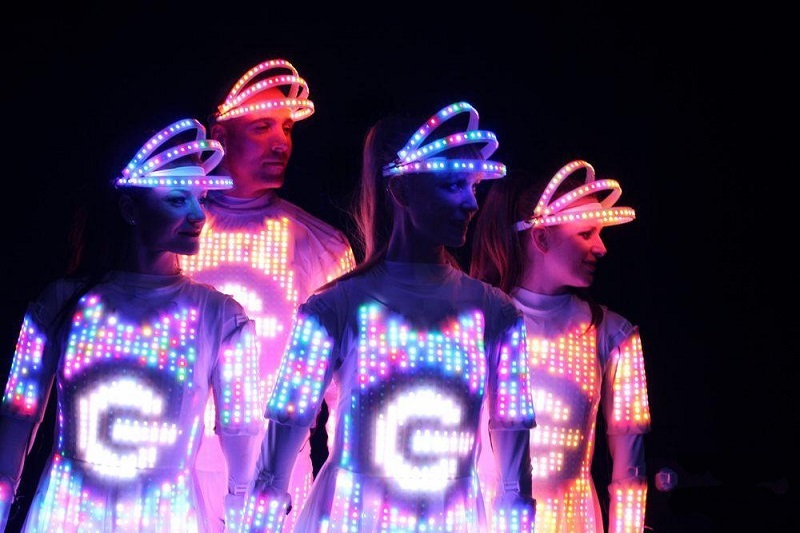 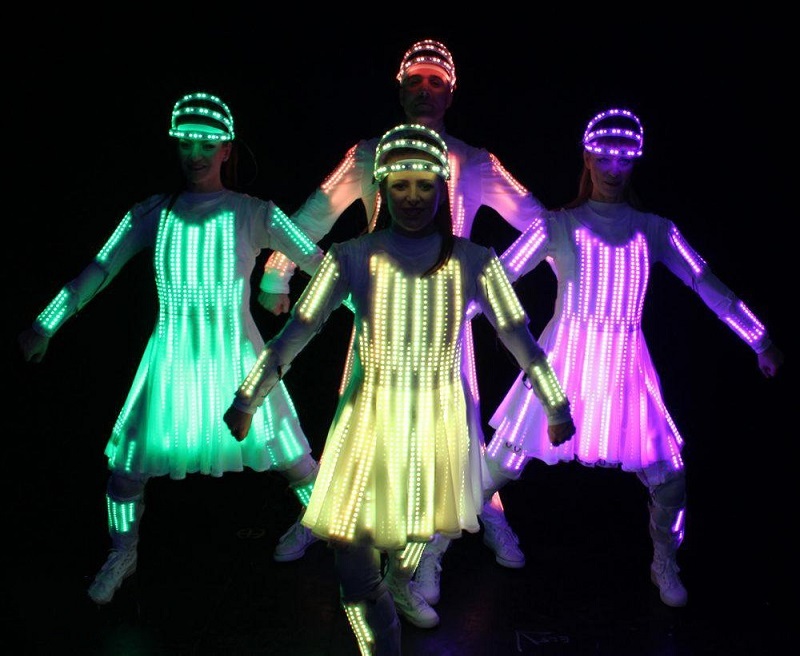 These LED Dancers greet your guests as they gracefully zoom on their custom LED hoverboards. 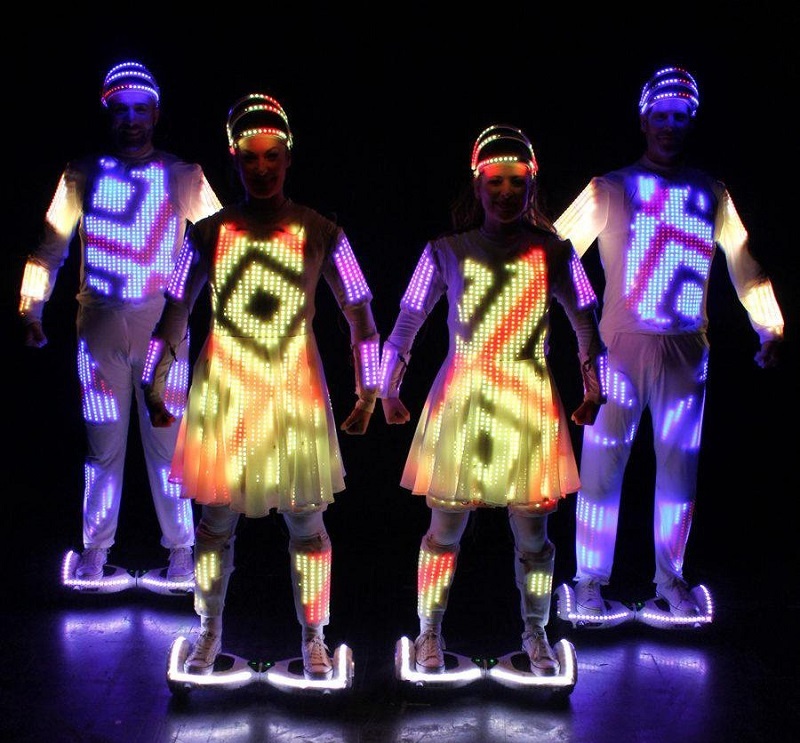 Costume graphics are synchronised to transform from Santa Suits, to elves, to falling snowflakes and more. 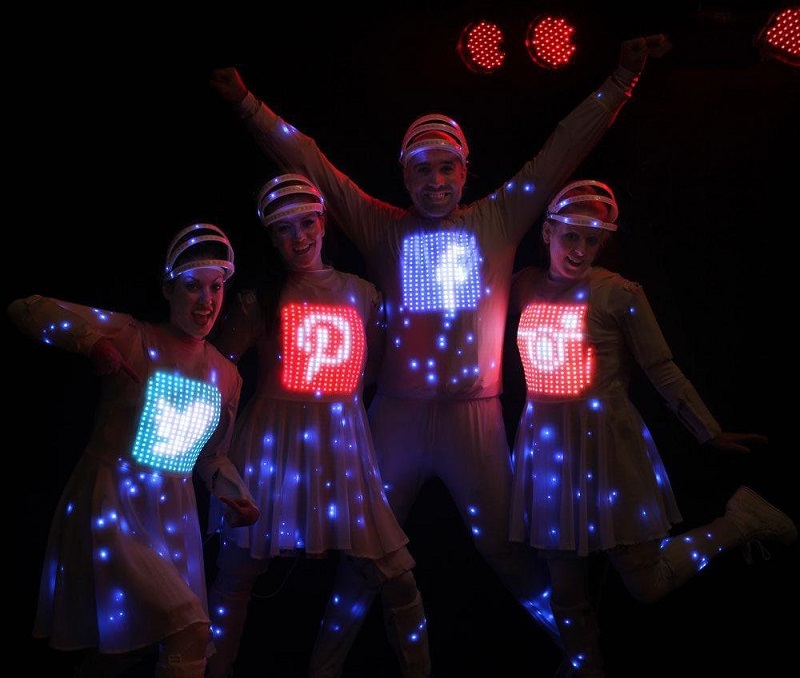 This is unique creative entertainment suitable for corporate events, weddings, business promotions, festivals and charity events. 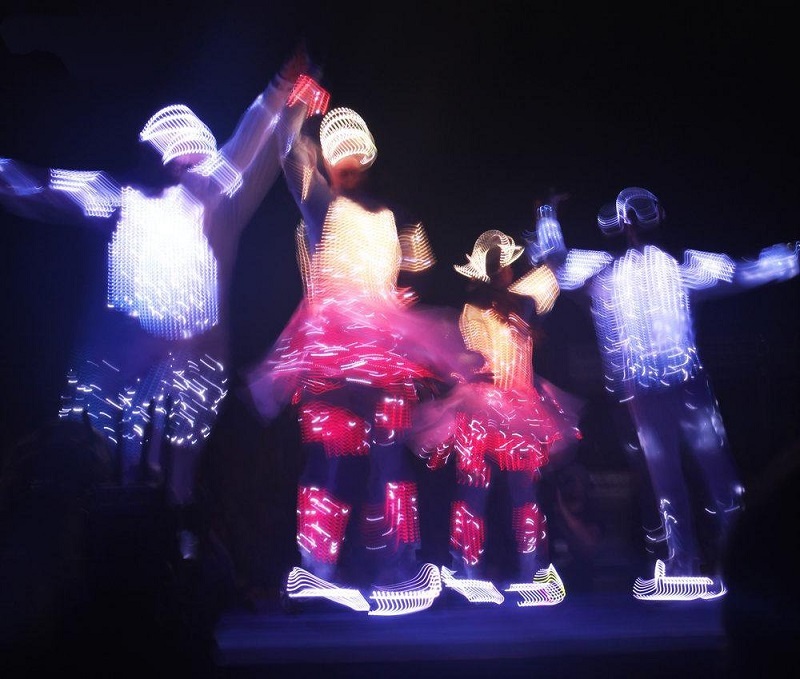 They can provide from 2 to 10 performers.